This film shows a good balance between content, visual language, the rhythm of images and of sound. Its gaze on the realities of a nation through fiction movie, shows how some artists are able to anticipate situations and phenomena. Through the stories of Nouri Bouzid movie a snapshot of the Tunisian society of yesterday and today comes out. 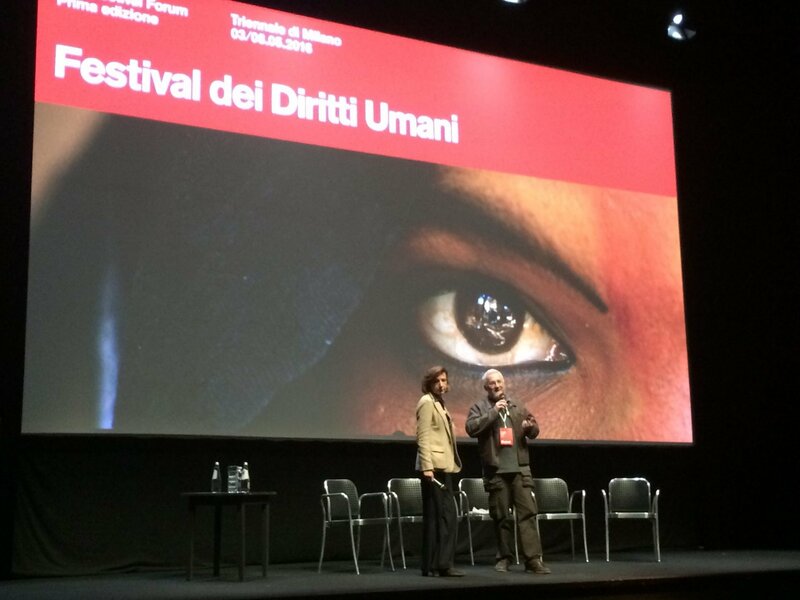 In addition, the documentary is perfectly consistent with the theme of human rights, with particular attention to women, the right to express their opinion. The narrative allows us to understand the positive value of the rebellion that women are implementing in the Muslim world for their emancipation. This documentary really draws our attention to distant worlds. “A Walnut Tree” is a work steeped in poetry. It tells the plight of refugees whose nearly all the rights have been taken away, whose nostalgia for the house that were forced to leave because of the war is accompanied by the dignity through which the teacher deals with the situation. From the standpoint of film language the documentary offers aesthetically striking images and a penetrating vision of life in the refugee camps.